Israel Today: Russian President Vladimir Putin made a joke invoking the anti-Semitic trope about Jews and money during a visit to Crimea. Opinion: It’s not easy for a wanna-be Russian Czar. 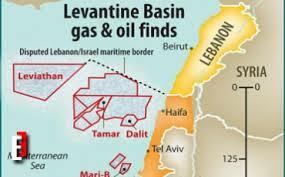 The Russian economy depends on oil and gas sales to Europe and those pesky Israelis are building the EastMed pipeline to offer to do just that, offer natural gas to Vladimir’s biggest customer. Putin has 5 years to get control of the vast gas reserves in the Levant or Russia is caput. If one is looking for the motive for the two wars that precede Armageddon, look no further than the only energy source that matters, oil and gas. Psalm 83:1-8 gives the names of an Arab alliance that has never before attacked Israel. 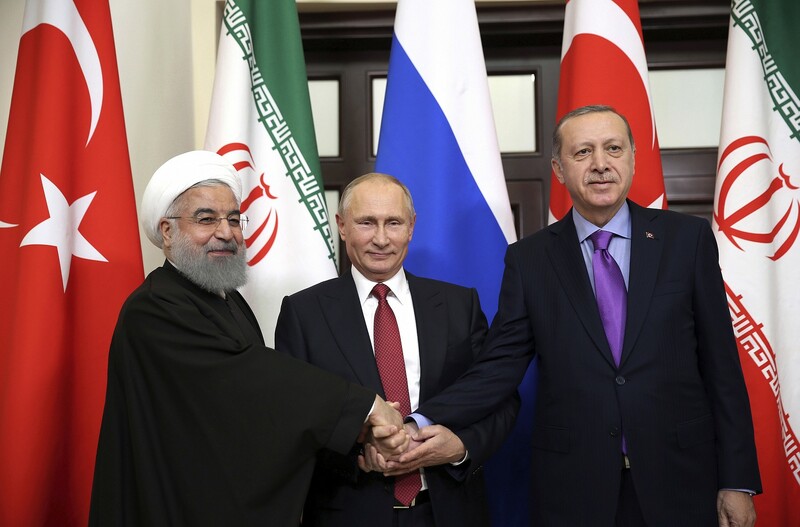 The primary financiers of that war will be Russia, Iran and Turkey who have made no secret of their outright disdain for Israel. 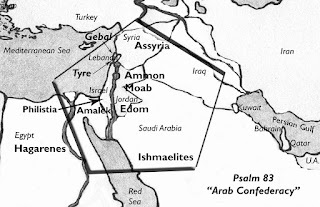 The Psalmist tells us that the ‘fatness of Jacob grows lean’ indicating casualties, but Israel’s victory will be so complete that Israel will take down security (Ezekiel 38:11) fences and not one of the Arab nations will be participating in the next war of Gog and Magog. Just picture how frustrated a Russian czar will be after the crushing Arab defeat. Putin, if it’s him, will have no choice but to enlist two other Israel-hating nations that will also be economically affected by Israel’s vast new wealth. Enter Iran, Turkey and its loyal North African allies and with hooks in their jaws (Ezekiel 38:4) will have no choice to finish off the Jewish state once and for all to get what Ezekiel called plunder (Ezekiel 38:12). The victory will stun the world. It will even stun Israel, who should be used to God’s intervention (Judges 7:19-22; 2 Chronicles 20:22; Esther 9:2-5). But it is that victory (Ezekiel 38:18-21) that will cause the true descendants of Abraham, Isaac, and Jacob to return to the land (Ezekiel 39:28) for covenant relationship with God, and demand a temple for atonement. It is then that a new world leader will grant their request, and exactly 42 months later will demand their worship (Daniel 9:27; Matthew 24:15-16). The Jews will refuse. When that happens ‘the time of trouble’ for Jacob (Jeremiah 30:7), will commence. Previous articleTurkey: Putin’s Ally In NATO?